Looking for a New Mexico vacation? This state is one of the most beautiful in the U.S. The mountains have a majestic, ethereal quality and the deserts have a peaceful vibe that brings tranquility to your being. As a teenager, I spent two summers in New Mexico in the town of Alamogordo. My sister lived there when her husband was stationed at Holloman Air Force base and we explored the state, soaked up the local flavor, and camped in some amazing places including Sierra Blanca and outside of Carlsbad Caverns. New Mexico is known as the land of enchantment and it gets its nickname honestly. 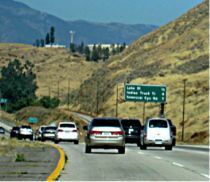 I have had an ongoing love affair with this special state since I visited in the seventies and wish I could get there more often. Lucky for me my sister has recently moved back to northern New Mexico, a dear friend retired to Santa Fe and my niece now lives in Albuquerque giving me many more opportunities to visit. 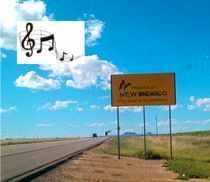 Since I've spent a lot of time in the land of enchantment, let me be your personal tour guide to the special places to visit on your New Mexico vacation. 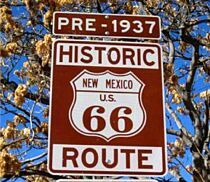 I personally recommend that you plan at least a week to visit this state, and two weeks if you have the luxury of time as there is so much to see and do in the beautiful patch of America called New Mexico. I've put together some of the highlights for your New Mexico vacation. If you're flying into the state, Albuquerque is a great place to start (although you can fly directly into Santa Fe, too, however flights may be more expensive). Plan to spend a few days in Albuquerque because this is where you can enjoy a famous hot air balloon ride and you'll also want to visit old town. 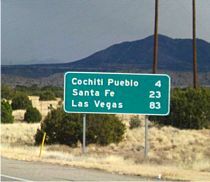 Next,rent a car and drive north to Santa Fe and plan to spend three to four days there as well with a day trip to Taos. 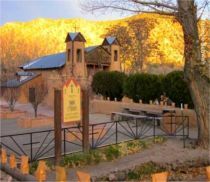 Now if you have a little bit more time, check out some of the other places I mention in this article because as you'll see, there is so much to do and see in New Mexico. 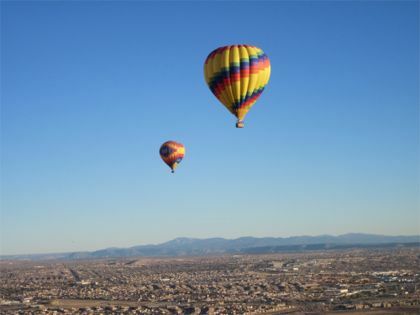 Albuquerque is New Mexico’s largest city and the home of world’s largest hot air balloon festival. 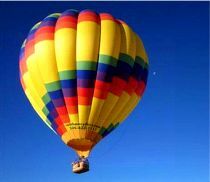 I guess that’s why hot air balloons almost seem synonymous with Albuquerque and if you’re headed to New Mexico and want to take a ride in a hot air balloon, Albuquerque is the place to do it. During October, you might see more than 700 balloons in the sky at the same time and the enchanting hot air balloon festival is considered to be the most photographed event in the world. It's easy to see why the festival draws a large crowd of balloonists and spectators from around the world. My brother treated me to a hot air balloon ride during a Thanksgiving trip and this is something you absolutely must do on your New Mexico vacation. It is not inexpensive (between $150 to $200 per person depending on the vendor), but how often in your life will you have an opportunity to experience floating over the Rio Grande in a hot air balloon? 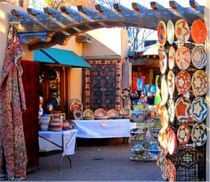 Santa Fe is the capital of the state of New Mexico and its fourth largest city, but one of the things that I find the most interesting is that it has the third largest art market in the U.S. next to New York and Los Angeles. It’s easy to see why artists flock to this city as the landscape and town is visually inspiring. Also, an ordinance passed in 1958 that all new and rebuilt buildings, especially those in designated historic districts, must exhibit a Spanish Territorial or Pueblo style of architecture, with flat roofs and other features suggestive of the area's traditional adobe construction. I think that this is one way that Santa Fe has been able to maintain a unique charm that you don’t find in most U.S. cities. 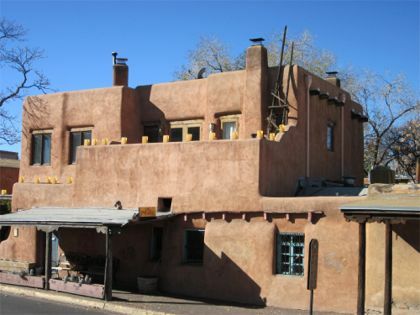 Santa Fe is frequently used for movie locations like True Grit and is home to celebrities like Shirley MacLaine. 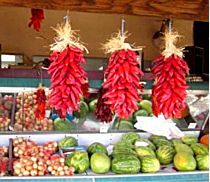 Find out the top places to visit in Santa Fe, along with my personal visitors guide on where to stay, where to eat, and must do day trips when you visit Santa Fe. 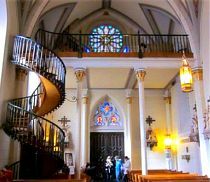 So if you're planning a New Mexico vacation, you must make room for spending several days in Santa Fe. 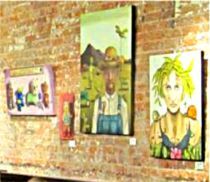 Taos is located on the high-desert mesa at the foot of the Sangre de Cristo Mountains and the city is rich with art, steeped in history and home to one of the longest-established Native American populations in the US. Taos (which rhymes with "mouse") has just seven thousand residents (including movie star Julia Roberts) and is a delight to visit with its unhurried pace and charm. The town blends Pueblo, Hispanic, and American cultures with museums, galleries, and stores. Its reputation as an artists' colony began at the end of the nineteenth century and generations of artists and writers have discovered Taos ever since. The most famous of all artists was Georgia O'Keeffe, who stayed for a few years at the end of the 1920s but she is most closely associated with Santa Fe, home of the Georgia O’Keefe Museum. If you’re visiting during the winter, the Village of Taos Ski Valley is famous for its slopes and there is a colorful array of surrounding communities including Angel Fire. Taos is a wonderful addition to any New Mexico vacation. A vacation in the Land of Enchantment will be one of the most memorable trips you'll ever take. Whether you're taking a road trip to the top attractions in New Mexico and just driving through the state or actually have time to spend a summer or two there like I did when I was younger, you'll fall in love with the land of enchantment.